How Far is MS Foundatin Cherry Tree? 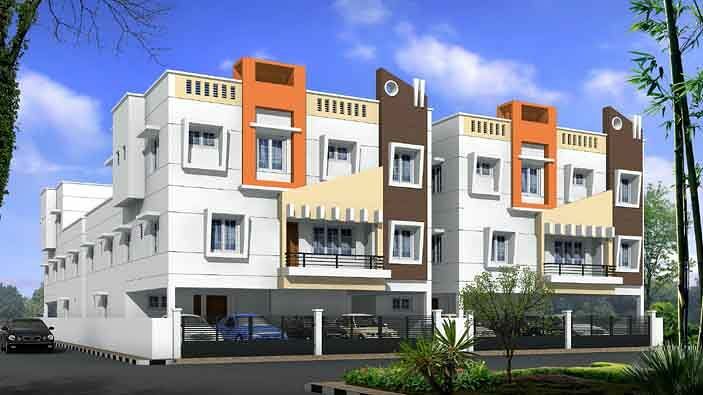 "Cherry Tree has premium range of apartments with a well planned structure. 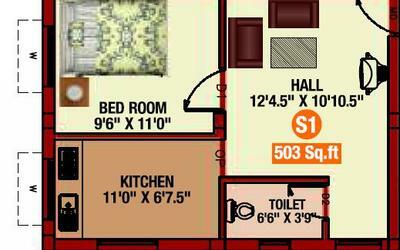 Adheres to high standard of urban living and designed to effectively use the available area. Each apartment is carefully designed to ensure you get the best of everything, beautiful interiors, ample ventilation, top class amenities, high quality fittings and sophisticated accessories." Stainless Steel Handrail / Terracota Tiles Steps. For registration, electricity, car parking, water and sewage service connections.